One more time I wanted to tell you how much I appreciate everything you did to make our first Gala such a special event. There wasn’t one thing I didn’t love: the flowers, the venue, the food, the invitations, the Silent Auction, and everything else I am not even aware you did behind the scenes. Thank you again, Lauren, for a flawless event. I think we got the message out, very effectively, and it was wonderful. It was one of the highlights of my life. Enjoy the summer. Lauren is amazing! I would consider myself a pretty organized person so I had most of the Vendors booked before I hired LCR Events but I wanted to make sure the actual day went on without a hitch. I didn’t want my mom, dad, husband, myself, or any of my family or friends having to worry about anything on our wedding day. Lauren not only made sure everything ran smoothly on our wedding day but she helped guide me through the entire process making sure that I had everything in order leading up to the day and keeping me sane throughout. 🙂 Lauren was always there to hop on the phone to help me with scheduling or shooting emails back and forth late night! 🙂 Lauren created the most detailed itinerary that became the master document for all of our vendors to keep everyone organized and on time. Lauren thank you so much for making sure everything went smoothly on our wedding day and making sure that my vision became a reality. Our wedding was everything I ever dreamed of and I could not have done it without you. You were truly amazing to work with! We were both overwhelmed with the thought of having to plan a wedding with are busy lives. 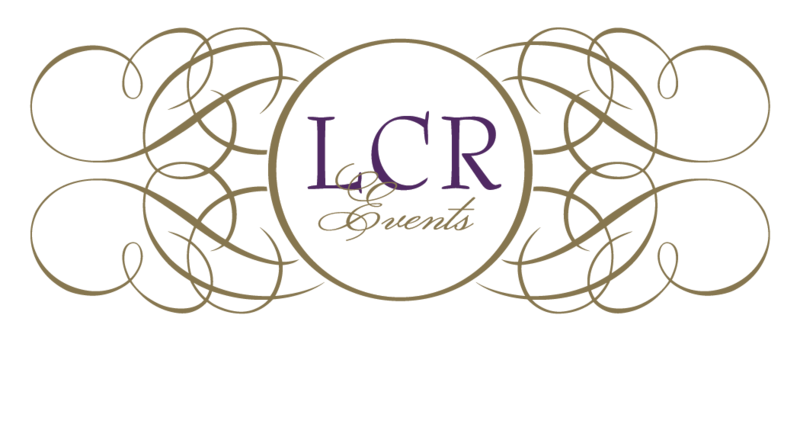 Lauren from LCR events was recommended to us and after our first meeting we knew we had the right wedding planner. Lauren did an amazing job for us, was very patient and looked at every detail, from that first meeting until the last guest left the wedding. We highly recommend Lauren.